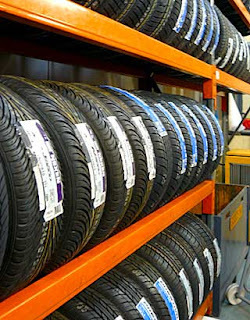 We stock a wide range of part worn tyres including top brands like Continental, Bridgestone, Goodyear, Pirelli and many more. MGS supply and fit tyres of all sizes for cars and light commercial vehicles and also offer a laser wheel alignment service. 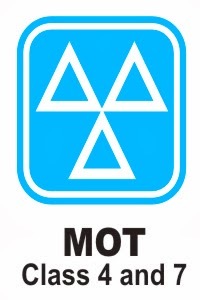 We also offer a puncture repair service and wheel balancing service. Please call in or ring us, if we don't have your size tyres in stock, we can order them for you next day.